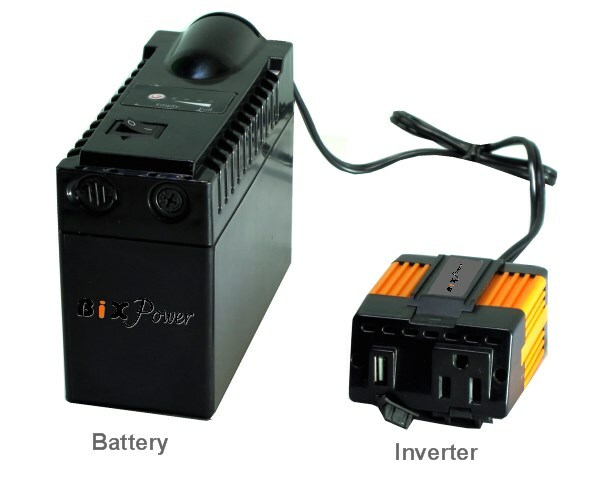 This power station comes with a 192 Watt-hour super high capacity rechargeable lithium ion battery and a 155W power inverter that converts the battery power to a 110V AC power just like the power source in your office or home wall outlet. 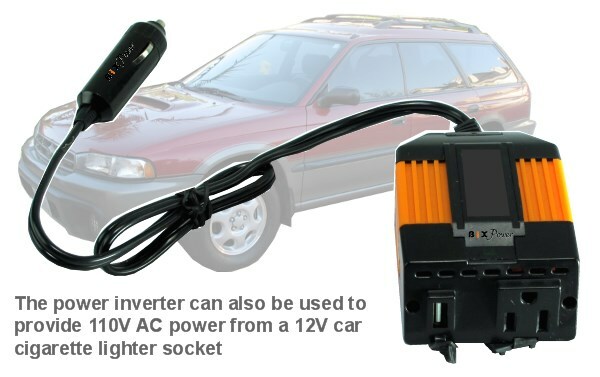 Just link the power inverter to the battery, then plug your device AC power adapter to the power inverter. 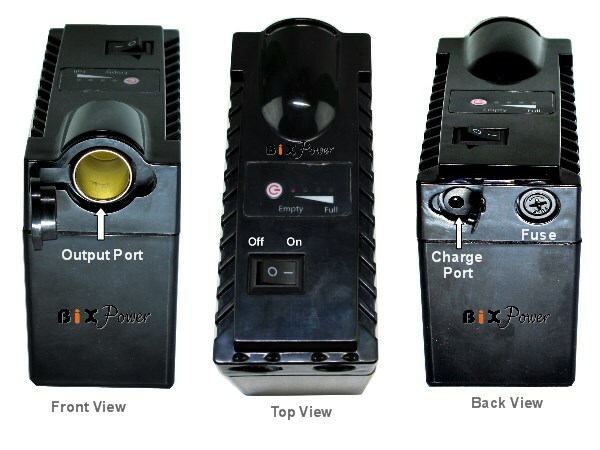 Power any device anytime anywhere by using its own AC power adapter. 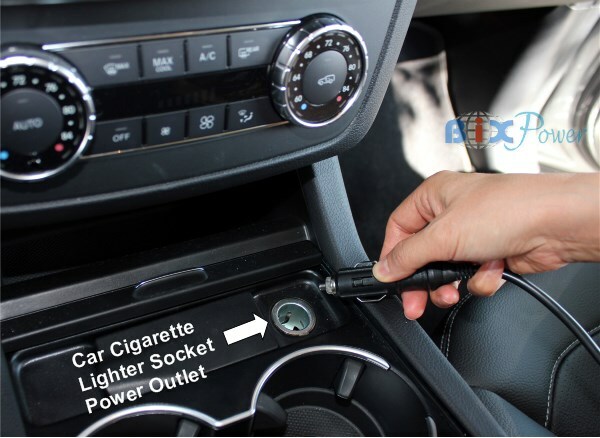 This power pack comes with a BiXPower CP190 high capacity (192 Watt-hour) rechargeable lithium ion battery with charger and a BiXPower AM155 power inverter that converts the battery power to a 110V AC power (maximum output 155W). Just link the power inverter to the battery, then plug your device AC power adapter to the power inverter, you are ready to use. 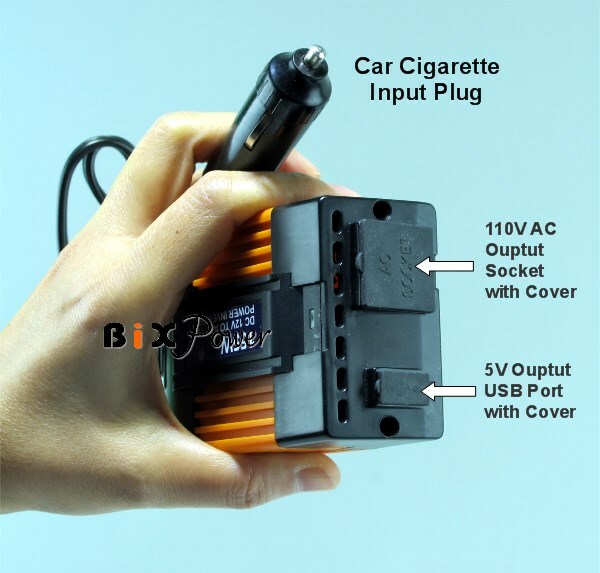 Battery : The package comes with a BiXPower CP190 battery that has 192 Watt-hour capacity. The battery weight is only around 2.7 pounds. Battery Dimensions: 5.8" x 4.8" X 2.5"; Weight: 2.75 lb. 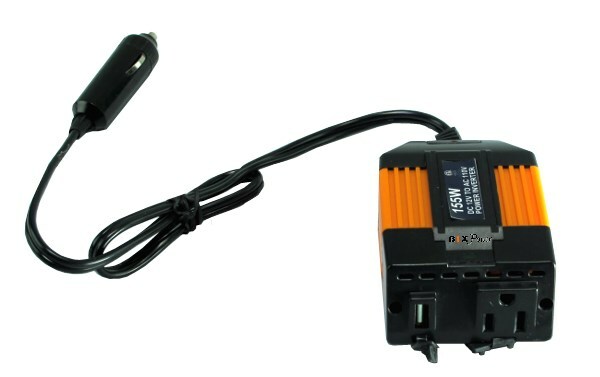 The battery has its own AC charger which can charge the battery from 100V ~ 240V AC power source. 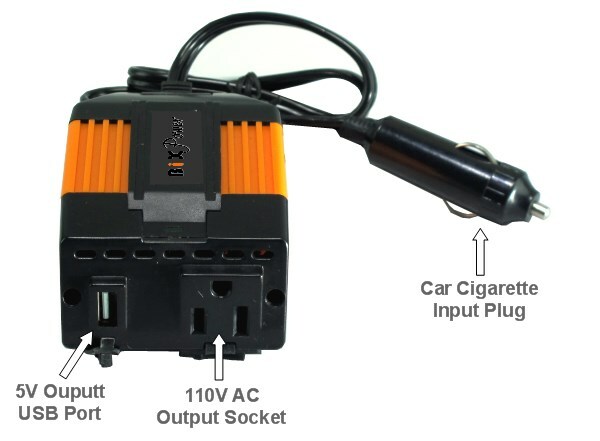 This DC to AC power inverter can also be used to provide 110V AC power from a car cigarette lighter socket or other 12V battery. Most electronics work just fine with a modified sine wave. If the device that you want to power uses a power adapter that changes the AC into DC, such as a laptop computer, it’s extremely unlikely that you’ll have any issue. 3. 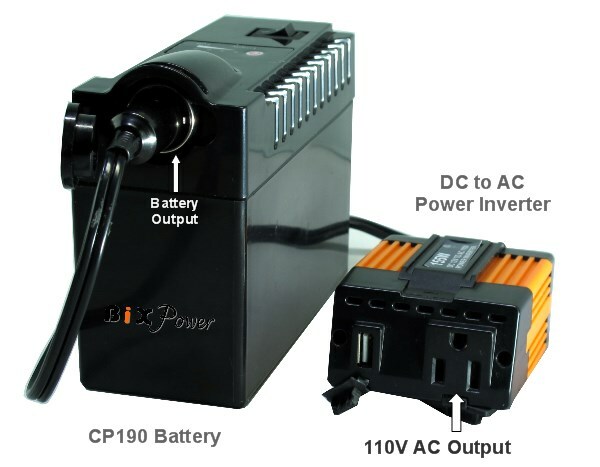 One 155W 12V DC to 110V AC Modified Sine Wave Power Inverter.